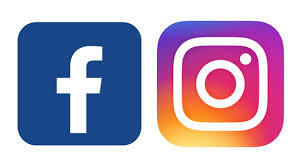 Follow the Wizards on Social Media! 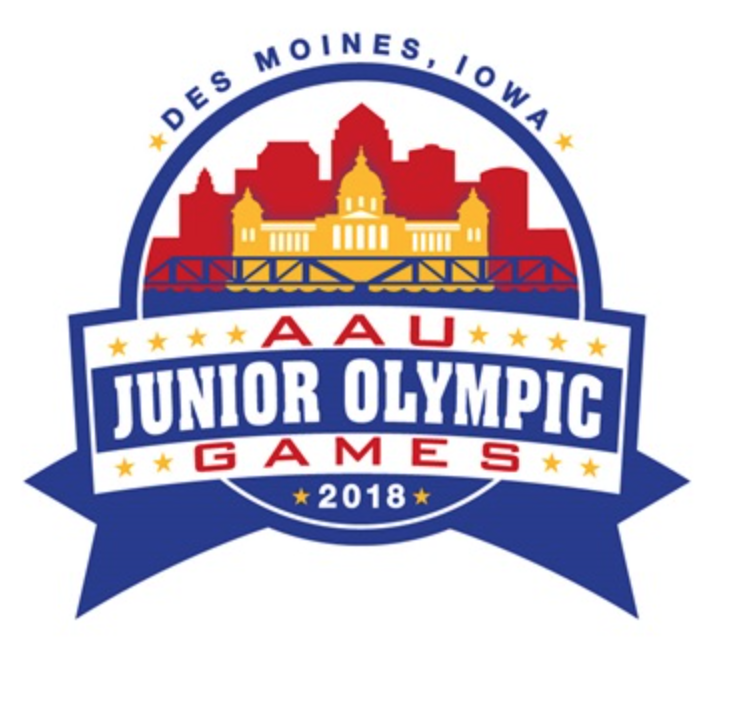 U16 Gold Qualified for 2019 National Indoor Tournament! 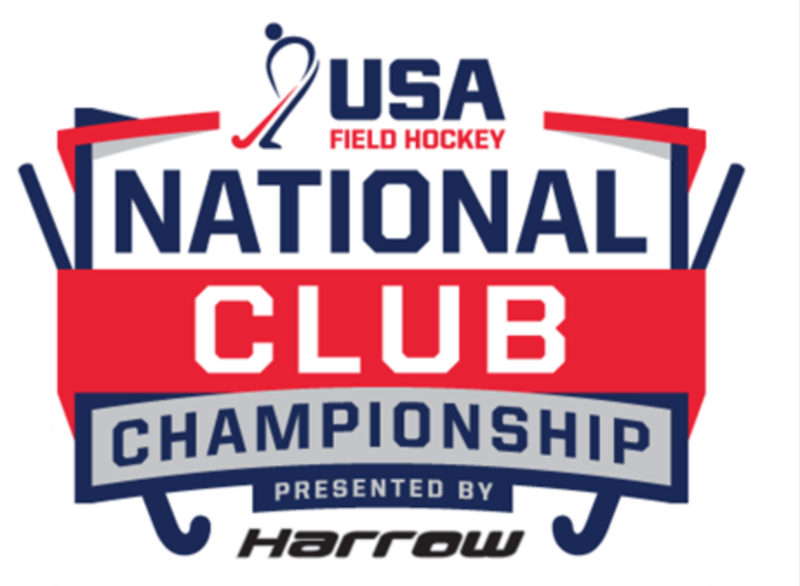 U19 Gold Qualified for 2019 National Indoor Tournament! Emma Poplyk, Julia Ryan, Gabby Sousa, Kaitlyn Tello, Hannah Ward. and at Friday Night Lights! 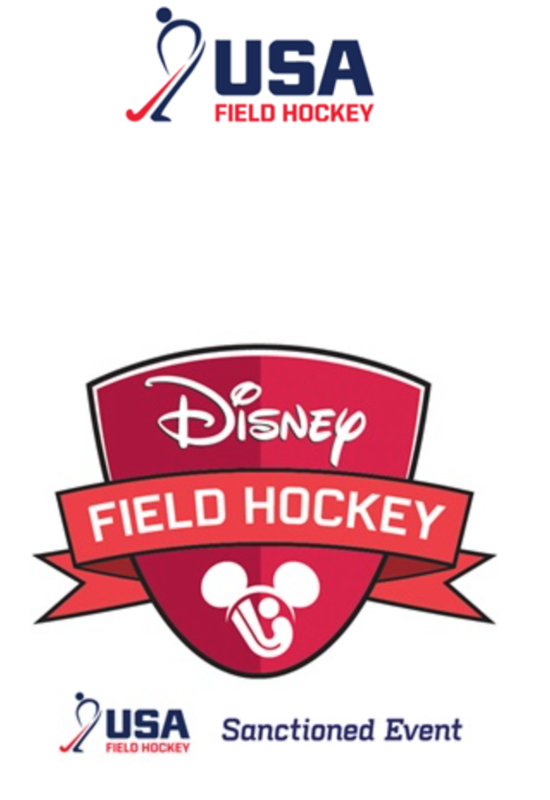 Join us for an exciting night of field hockey! 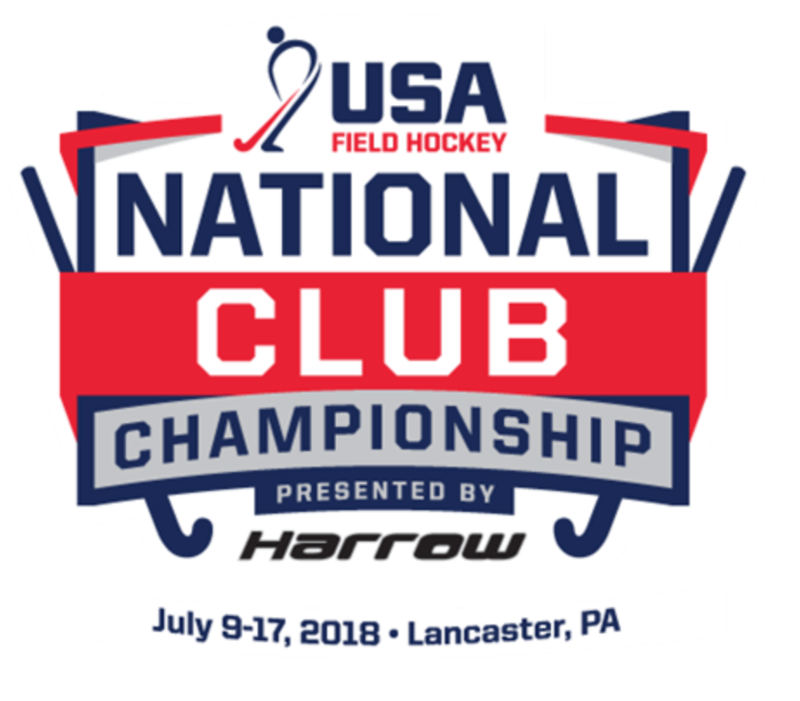 Qualify for National Club Championships at Spooky Nook in July! 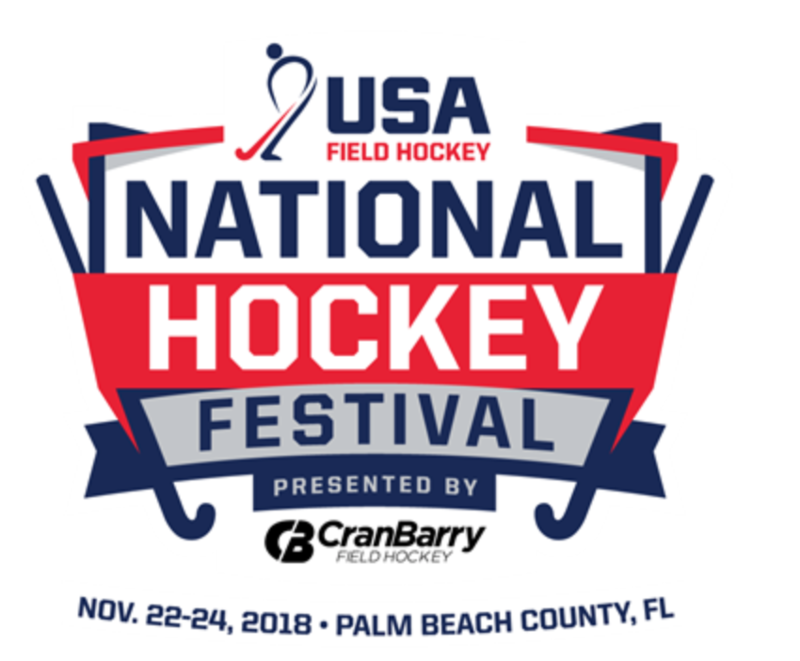 The National Futures Chamionship (NFC) is the premier championship event for USA Field Hockey's Futures Program, and part of the sport's Olympic Developoment Pipeline. The NFC brings together selected athletes to represent their region at the 2018 National Futures Championship base on their outstanding performance at thier respective regional tournaments. The 2018 National Futures Championship will be held in late June at Spooky Nook Sports in Lancaster, Pa.
2018 U12s Win Edge Tournament! Wizards Gold: Rosie Braceras, Courtney Cutone, Ani Dahl, Ingrid Haywood, Caelin Flaherty, Claudia Kriz, Lillith Langrind, Abbie Ortyl, Tori Palumbo, Serena Pollard, Gabby Venezia, Lily Watson. Wizards Gold: Ela Braceras, Sarah Coyle, Katie Devine, Anna Kurtin, Maya Malenfant, Brit Pearson, Emiy Sollecito, Emily Stone, Aurise Tattrie, Sydney Wardwell, Jocelyn Zuckerman. Congratulations to the following Wizards athletes and their teams! COST: Does not include NIT's or tournaments. 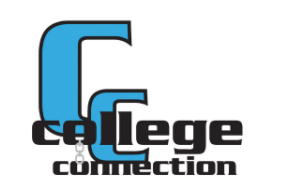 Small group and private lessons (1:8 coach to player ratio; private lessons available upon request) will provide athletes who aspire to reach their highest potential the opportunity to work with top-level coaches to develop a strong fundamental skill-set in a small group atmosphere. Training sessions will be tailored to the individual in order to maximize a coaches’ time with each athlete. Goalkeepers will receive specialized instruction.